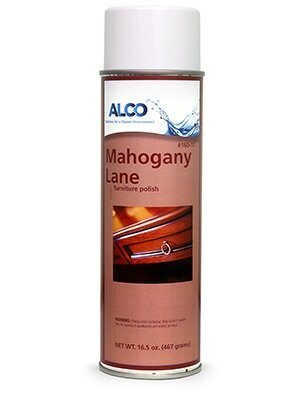 Alco Mahogany Lane - Alco-Chem, Inc.
Furniture polish that cleans, polishes, and protects. Formulated with pure lemon oil, 100% bees wax, and carnauba oil. Pleasant lemon scent.